Today’s video is just a teaser to remind us that the Springsteen tour is heading our way. 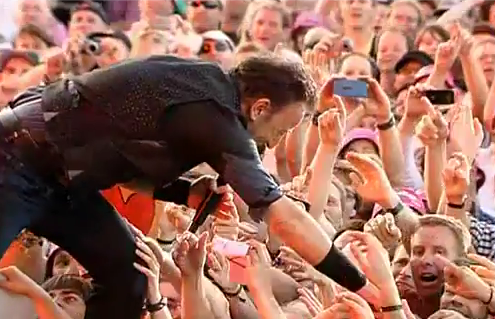 The clip is pro-shot and from this years Pinkpop festival in Landgraaf, Netherlands. Great audience contact, great band, fantastic song!